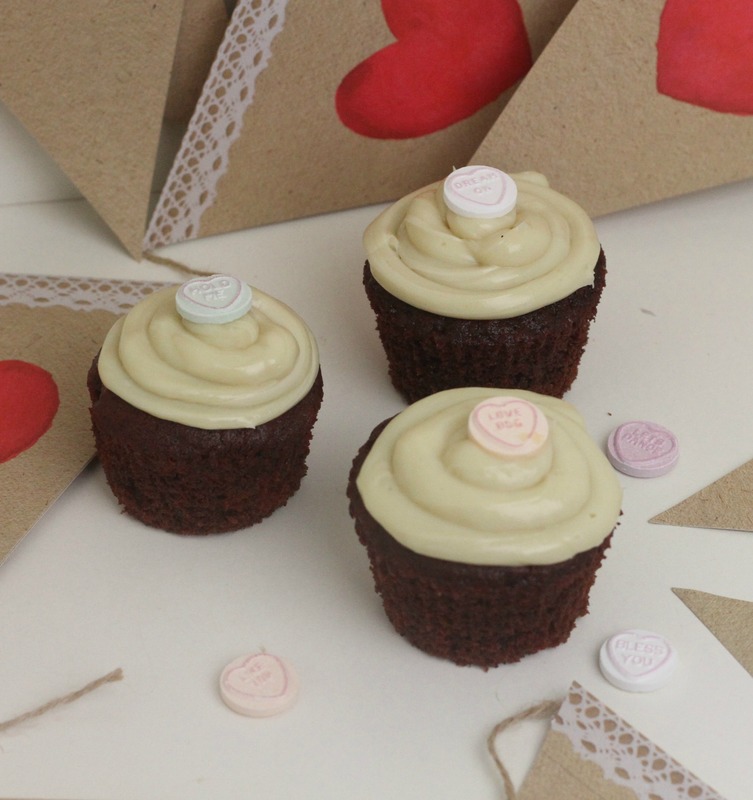 Yes these are cupcakes that have been themed towards Valentines day, buuuuuut I only decorated them with the little love heart sweets because they were the only cake toppers I had at the time (leftovers from the school Valentines Disco!). 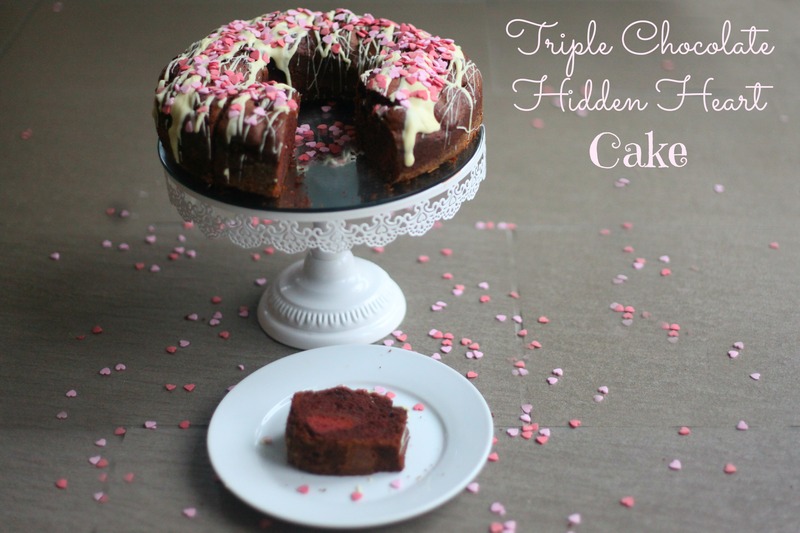 This pretty Triple Chocolate Hidden Heart Cake would be a perfect homemade bake to surprise your loved ones with on Valentines day. Inside this chocolate cake, lies hidden little red hearts; one on every slice.